A children’s gym serving kids with autism and special needs celebrated its Brandon grand opening in January. 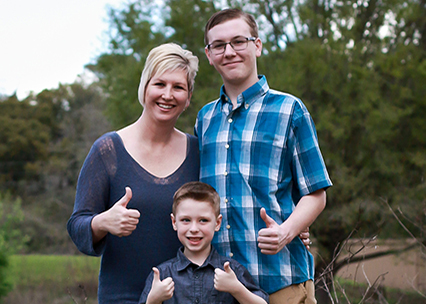 We Rock the Spectrum, a national franchise that started in 2010 in California, provides sensory-safe play for kids with autism, special needs and neurotypical development. 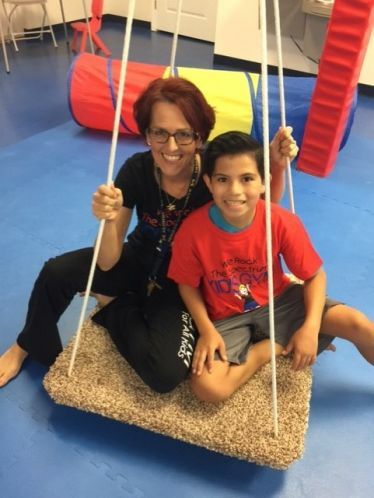 The gym features 10 pieces of therapeutic equipment specifically designed to work with many of the sensory processing issues that children on the spectrum face, while providing all children with the sensory-diet necessary for improved learning and neurological development.